1st April. April Fools’ Day. The most important day in the calendar year for PR stunts. As our PR team sat down to read the papers this morning, there was a sense of scepticism in the air. Not one of us wanting to be caught out by this year’s pesky April foolers. But alas, you can’t catch out this quick-witted bunch. 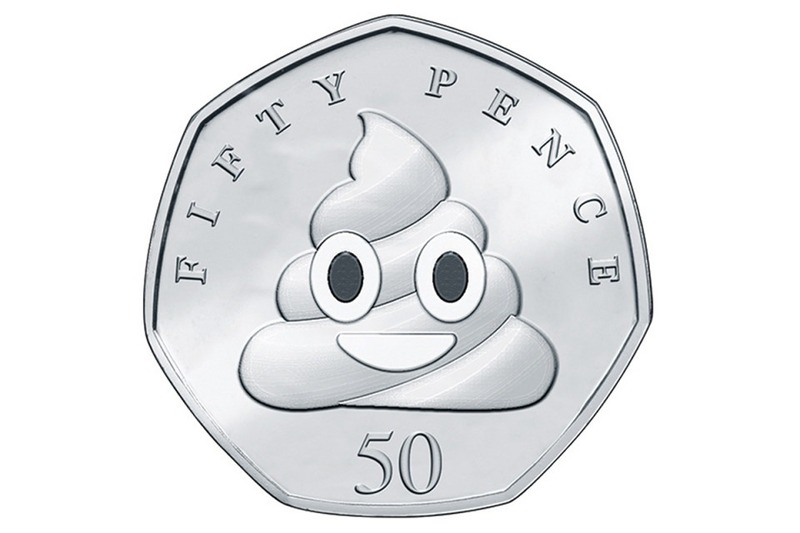 A 50 pence piece of… poo? The first suspicious article that we laid eyes on in our morning sit-down was The Sun’s rather ambitious attempt to fool the public that the latest limited edition coin collection would be based on popular… emojis. The quirky collection will (supposedly) include six of the most recognisable emojis including a heart, a flame, a peach, an aubergine, a crying laughing face and, of course, the poop emoji. Good try, but you ain’t fooling us. They certainly had some of us fooled. 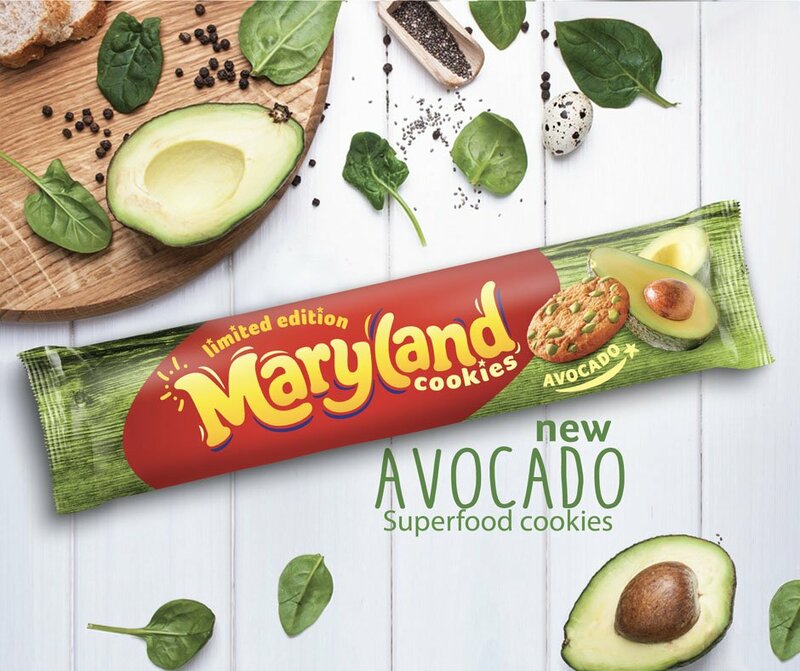 Well this year, Maryland took the superfood snacking trend to the next level. Tailored to the more *ahem* adventurous palette, the cookie promises to be an “instagrammable snack” like no other. The influencers are probably secretly gutted that it’s fake. One for the doggo lovers. 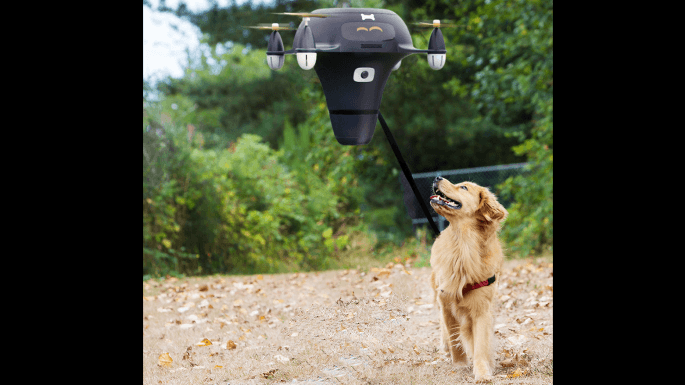 A device that walks your dog for you, includes both an inbuilt microphone and camera, so that you can talk to your dog from the comfort of your own home whilst it strolls the park with your flying robot. Are you sold? Well, this snazzy device can be yours, for the small price of £200 (Monopoly money is also accepted). We’re not so sure we’d want to replace our dog walking duties with robots just yet, but we do like a nice canine-themed campaign. 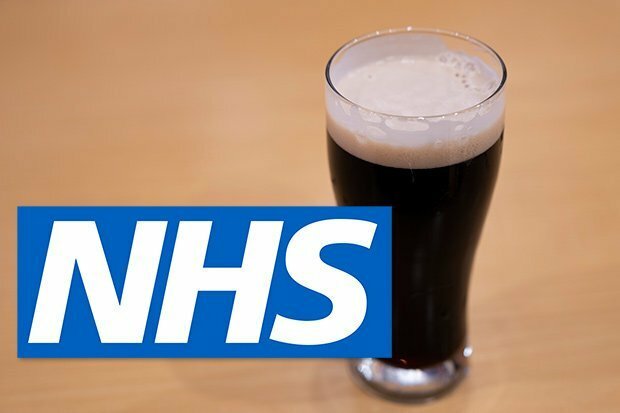 Because everybody knows there’s nothing that grabs the attention of the UK public more than the promise of free booze. According to the paper, repeat prescriptions ‘will have to be signed off by GPs weekly to prevent “abuse of system” according to their spokesperson, ‘Michael Fabricant’ – we just can’t work out if this is a made up person (lookup: fabricant) or the MP whose hair has been centre stage in parliament. Nice try. But we’ll stick to our weekly beer o’clock on a Friday afternoon, thanks. At least that beer is real. You can almost hear the sound of the catfish deactivating their accounts. The new feature promises to use ‘state-of-the-art verifying’ to approve (or deny) users’ claimed heights. The plans have of course since been revealed as a hoax. So all you five-foot-something Tinder users can relax.